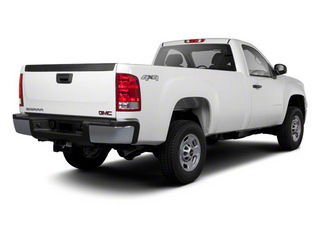 The 2010 GMC Sierra HD lineup has the segment-best gross combined weight rating of 18,500 pounds, and the segment-best trailer weight rating of 13,000 pounds--both important numbers considering their intended duty as heavy haulers and commercial rigs. 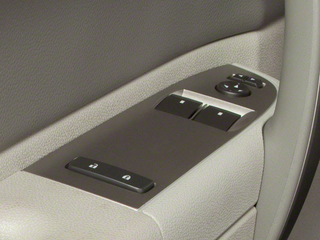 And with extensive noise-reduction measures, it also has one of the quietest interiors among heavy-duty trucks. 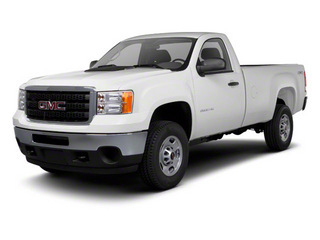 The 2010 GMC Sierra lineup consists of the 1500, 2500HD, 3500HD and the luxurious Denali. The 1500 is the half-ton pickup suitable for personal use, while the Denali gets its own 403-horsepower 6.2L aluminum V8 engine. In between lie the trucks designed for work upon which GMC has made their "Professional Grade" reputation. Like many pickups today, the 2500/3500HDs are available in a wide variety of configurations, all of which are available with either two- or 4-wheel drive. 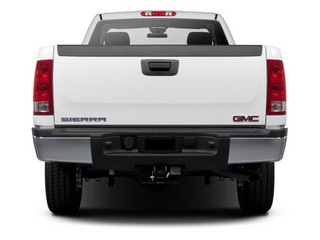 The Sierra 2500HD allows a combined passenger/cargo weight of nearly 4,000 pounds depending on cab type, bed length and drivetrain, while the 3500HD can handle up to 5,300 pounds when configured with dual rear wheels. 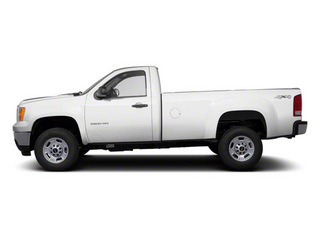 This is the optimum selection to take advantage of the 3500HD's 13,000-pound towing capacity. 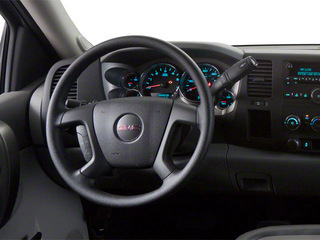 All GMC Sierras have a very appealing interior, with handles and knobs designed to be operated while wearing work gloves. 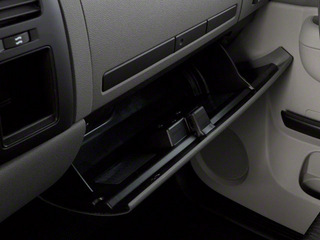 Under-seat storage enhances utility, as does a cavernous double glove box. Three cab styles are available (regular, extended and crew cab) and both standard and long box configurations are available. 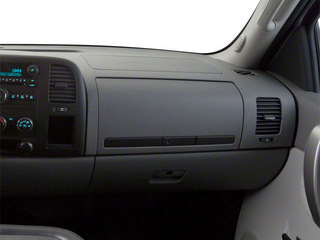 The extended cab has two rear-hinged, half doors that open 170 degrees and have fully opening windows. 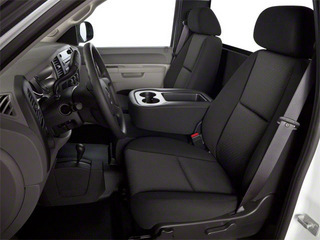 Crew cab models have four full-size doors and space for six adults. 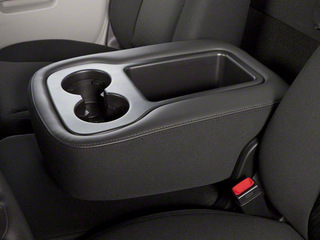 Both the extended cab and crew cab have a rear seat that handily folds up out of the way without the need of a release lever. 3500HD models come in both single rear and dual rear wheel configurations. 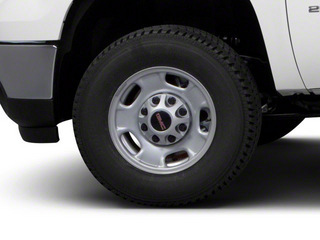 The dual-rear wheel models offer enhanced stability for those who routinely tow trailers at the higher end of the truck's capacity. Most folks will get by just fine with the standard 6.0L gas V8 engine that uses variable valve timing to produce 360-horsepower and 380 ft-lbs of torque. 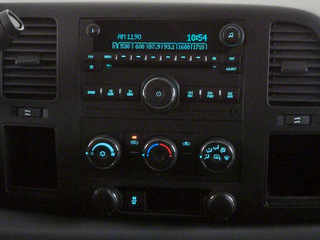 It is backed up by the latest version of General Motors' 6-speed Hydra-Matic transmission. 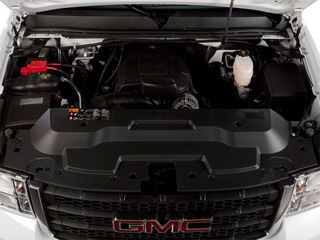 But, for those who need more grunt, a 6.6L diesel engine makes only slightly more horsepower (365), but its 660 ft-lbs of torque ensures the truck is capable of excelling at just about any task. This torquey monster is backed up by a 6-speed Allison automatic transmission. Two suspensions are offered on the HD trucks. 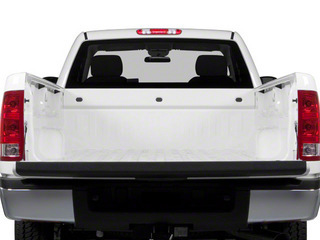 In addition to a standard suspension, the optional Z71 suspension is aimed towards off-road use and includes skid plates along with other additional equipment. 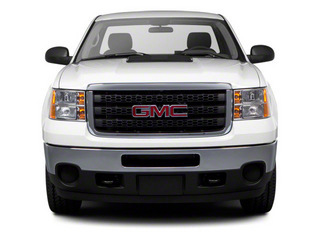 GMC's HD series features a bold appearance, especially in front, with a wider grille, domed hood and broad fenders. The HD trucks boast a ladder frame, a hydroformed front section, a structure designed for better crash protection, recirculating-ball steering gear aimed at improving steering feel and a strong 4-wheel anti-lock disc brake system. The brakes also feature an integrated trailer brake controller. 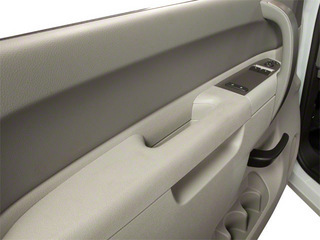 Trims run the range in price and comfort. 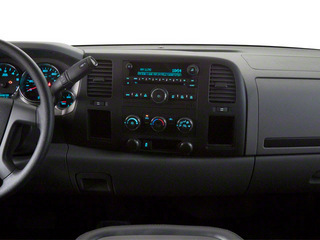 The Work Truck, designed for contractors and job sites, comes with an interior designed to stand up to rough duty, but also features a CD player and air conditioning standard. The SLE adds such niceties as cruise control, power door locks, a leather-wrapped steering wheel and dual-zone climate control. 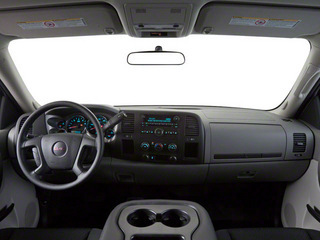 Finally, the SLT adds a premium leather interior with 10-way power adjustable seats, Bluetooth connectivity, a Bose stereo, power folding mirrors and even heated windshield wiper fluid. 1575 Wt Distributing Hitch - Max Tongue Wt. 10500 Wt Distributing Hitch - Max Trailer Wt. 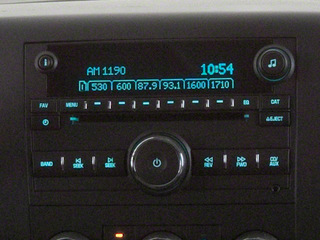 HD Automatic w/OD Trans Description Cont.